As any followers will know food for The Cooktwit is a way of life. Depending on which paper you read or which government you listen to there is always news of a new find in the food world that helps or hinders the standard human to achieve weight equilibrium. After years of combining the balanced diet with some fairly hefty exercise, a sedentary workload has left the Cooktwit drifting upwards in the poundage stakes. After months of steady drift steps were taken. Anecdotes from close family and friends were spouting the virtues of the fast diet or 5:2 diet. In conjunction with the TV teachings of Dr Michael Mosely the evidence was compelling enough for the Cooktwit to give this scheme a crack. 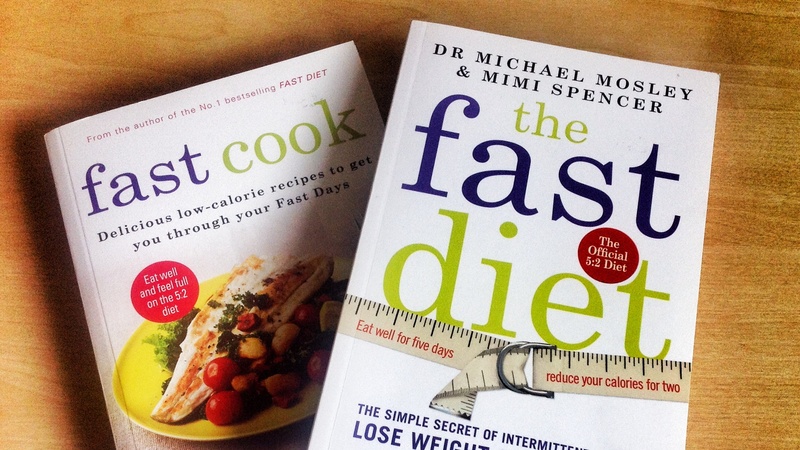 I armed myself with the books ‘Fast Diet’ and ‘Fast Cook’, (a modest £13 for the pair). Doc Mosely heads up the male half of the story whilst Mimi Spencer, a journalist, provides the feline take. Mimi seems to be the one who conjures up some of the recipe ideas, whilst the Doc clips in with the technical bits. The books are a good in investment and set the scene well. The premise of this diet is that you fast for two days a week (or more accurately consume a max of 600 cals), eating normally for the remaining five days. A more accurate tag is ‘intermittent fasting’. Losing a modest one pound a week in weight is predicted using this practice. Whilst at first you first may think that it is a obvious you would lose weight if you simply starve yourself for two days a week, the added bonus quoted, is that this idea of fasting provides a health benefit. The benefit latches on to the adage that as former cavemen we are not built to eat as regularly and as substantially as we do and that by fasting we give our system and in particular the pancreas a much needed rest. 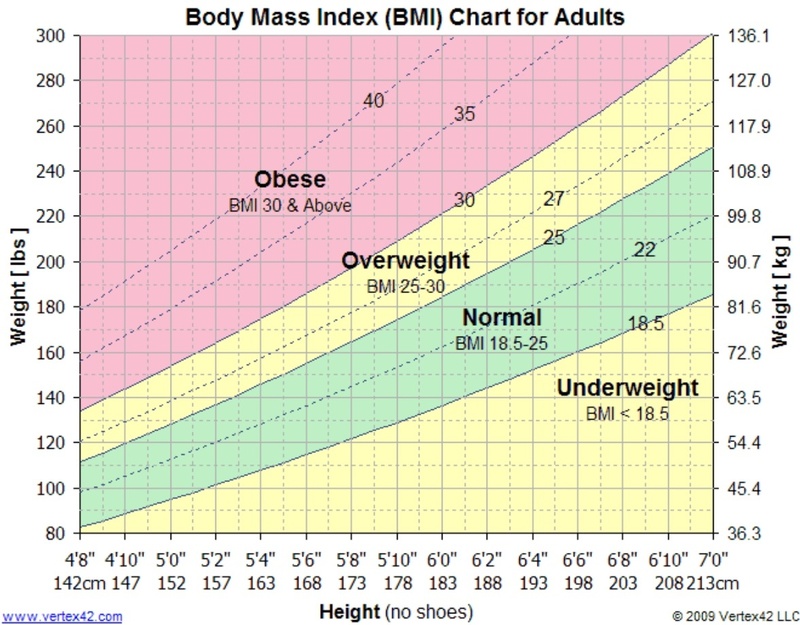 Whilst by no means ‘morbidly obese’, the Cooktwit nonetheless started this binge with a bmi of 27.2 which is in the ‘overweight’ section of the dreaded chart. Another pointer often quoted by the weight Gestapo is that the male species should start to look over their shoulder at the grim reaper if the waist girth creeps north of 38″. The cook twits’ was gingerly noted at 41″. The fast diet seemed like a scheme worth considering. Whilst starving was not something I would naturally embrace I was intrigued to see if the associated ‘health benefits’ would manifest themselves. I’ve always fancied a healthy pancreas! I have started this system choosing two work days as the dreaded fasting days. Monday and Wednesday seemed to be the days most favoured for the torture. For the first fasting day rather than my usual cereal with semi skimmed milk, I took a small sachet of ‘oats so simple’ porridge and a pear. Working in an office we have a small kitchenette equipped with all the mod cons associated with warming up some porridge and cutting a pear up! I ate that at 8.30am and from then on I was on my own. Water, black coffee, fruit tea was then consumed at regular intervals to stave off the hunger pains when they came. To be fair the ‘hunger pains’ are not that bad. The discomfort seems to heighten to a certain point but then stops. The most displeasure I felt was the lack of taste in the mouth and an above average thirst, but nothing that a hardy will can’t overcome. As the weeks moved on the desire and ease at which the fast day approaches comes as quite a surprise. Whilst I can’t honestly say I look forward to a fast day, it does nonetheless come around with less dread. 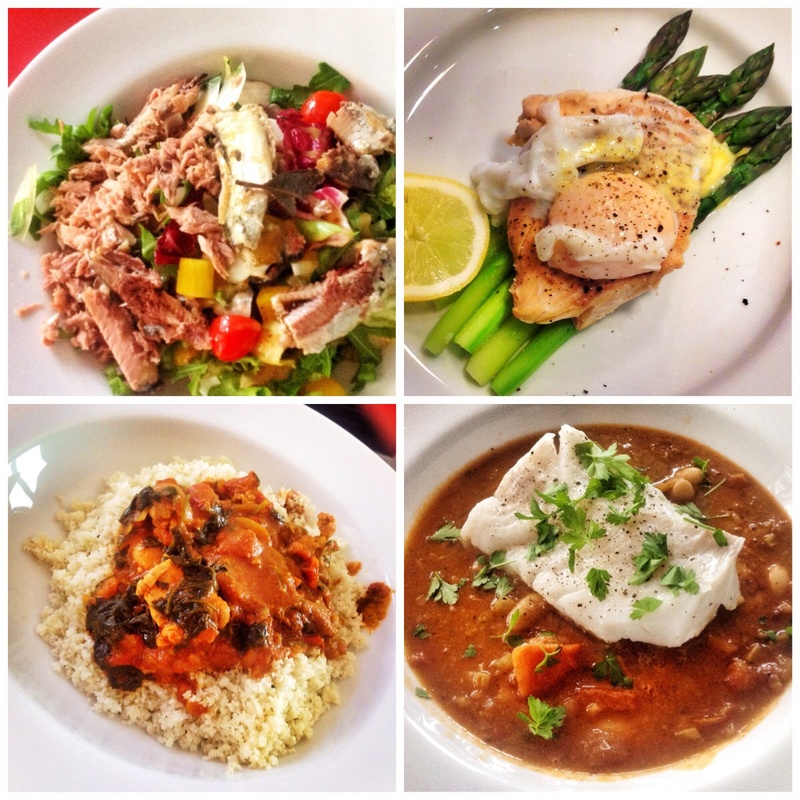 As a passionate amateur cook I have found the hunt for tasty, low calorie meals a source of interest and have managed in the first few weeks to create some fairly decent meals. The trick really is to use plenty of herbs and spices to give meals a kick. Dressings and chilli based flavourings being a fast dieters friend. Ive created a few dishes over the weeks. Cauliflower Rice has been a staple carb replacer (see link). I’ve used it as an accompaniment with a light chilli and various veggie stews. Another good option is smoked haddock. Low calories, but high on flavour. Eggs score well, they’re packed with protein, low calorie and filling. As I write I’m six weeks in and indeed it does appear to do what it says on the tin. Six weeks equals a weight loss of six pounds. I’m happy with that! Reading the book there are anecdotes suggesting that the fast day is something you start to look forward to. I can’t say I’ve got to that yet! I will admit to some mild euphoria at the end of the second day, when you realise you can crack on and eat what you want into the weekend though! I think part of the reason it works is that you don’t actually eat what you want when you get the chance. I think moderation still plays its part as you don’t want to ruin the sacrifice you have made. Nonetheless it does the job. I’m off on holiday next week. I’m undecided what I will do, will I keep it going while I’m away? I’ll let you know in a few weeks. But in the meantime if anyone out there needs to shed a few pounds or indeed a few stones I would recommend this method. I will reblog in a few more weeks to see if I can validate the health benefits. So far so good. A family member also tried the 5:2 diet (actually more 6:1 to be fair) and it actually worked. When I think of it, I haven’t heard a single person that’s unhappy with the 5:2 diet, so maybe I have to give it a shot too? Nice response in return of this issue with real arguments and describing the whole thing on the topic of that.